That title probably needs an explanation, doesn't it? I can't possibly do the line justice, so I'll just refer you to this Eddie Izzard clip (or rather, the Lego version thereof). If you're not an Eddie Izzard fan or can't watch the video, just trust me that no one died, or was even mildly injured, in the making of this cake. 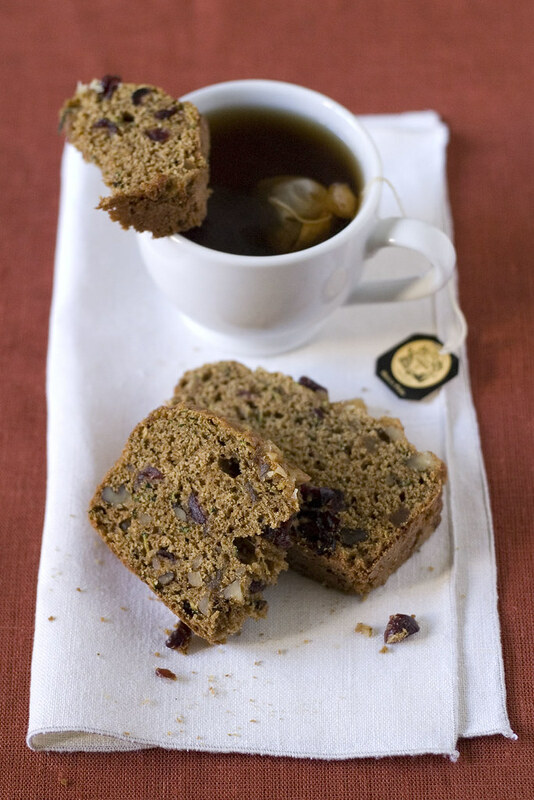 Or bread--we refer to it as bread, and in fact it is a quickbread, but it's really more like cake, isn't it? Perhaps we need a bit more context. The other evening when I was winding down the day with a cup of chamomile tea and a slice (okay, two) of this cake, I said to myself, "tea and cake." (What, you don't talk to yourself about what you're fixing in the kitchen?) Having watched that Izzard clip umpteen times, my brain's natural follow-on was "or death." And a post title was born. Anyway... Out here in this most mild-weathered part of the country, we get zucchini absurdly late in the year. We'll have summer squash and winter squash sitting side by side on the tables at the farmer's market. My enjoyment of zucchini has really been coming into its own this year, but by the time it got to October and November, I was starting to exhaust my growing, but still limited repertoire of zucchini recipes. There was one obvious addition to said repertoire that I had always dismissed because of my skepticism about the results. Zucchini bread is the classic way for inundated gardeners to use up their zucchini (or courgettes, as they're known to some readers), but I have to admit that I've always wrinkled my nose a bit at the prospect--due in part, no doubt, to the remains of the not-so-warm feelings I had for the vegetable in years past. Zucchini bread? Wouldn't it taste like zucchini? Or to be more precise, like everything I disliked about zucchini? Well, I'm here to tell you that zucchini bread doesn't taste anything like what I disliked about zucchini. Or at least, my zucchini bread doesn't, and that's because I did what's obvious when you're looking to hide a potentially unpleasant-tasting ingredient in a cake: I made a spice cake. If you ask me, there's no better way to ensure that a baked good will taste delicious than adding cinnamon, cloves, and nutmeg. 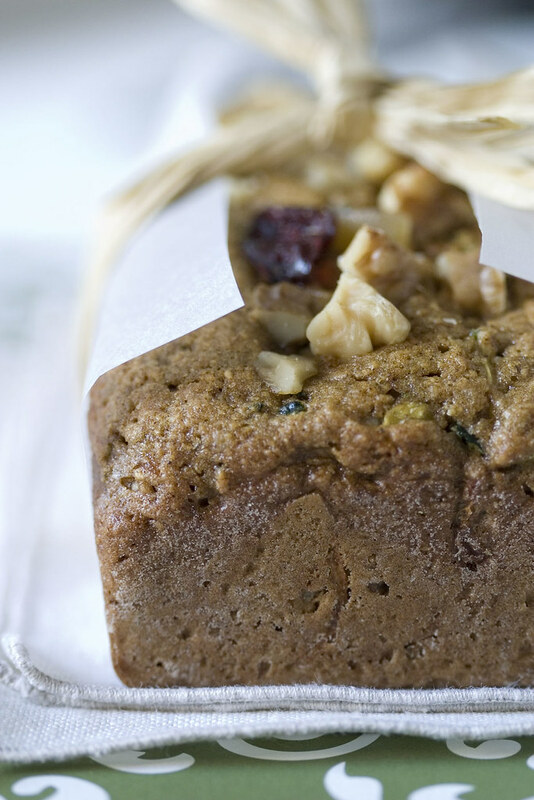 To err even more on the side of safety, and because by the time I was making this cake we were well on our way toward the season of holiday baking, I added dried fruit, nuts, and some crystallized ginger. There was really no way that this cake could go wrong. Sure enough, there is no hint of zucchini flavor; in fact, the only indication that there's any sort of vegetable in the cake is the tiny green bits you might see peeking out the top. 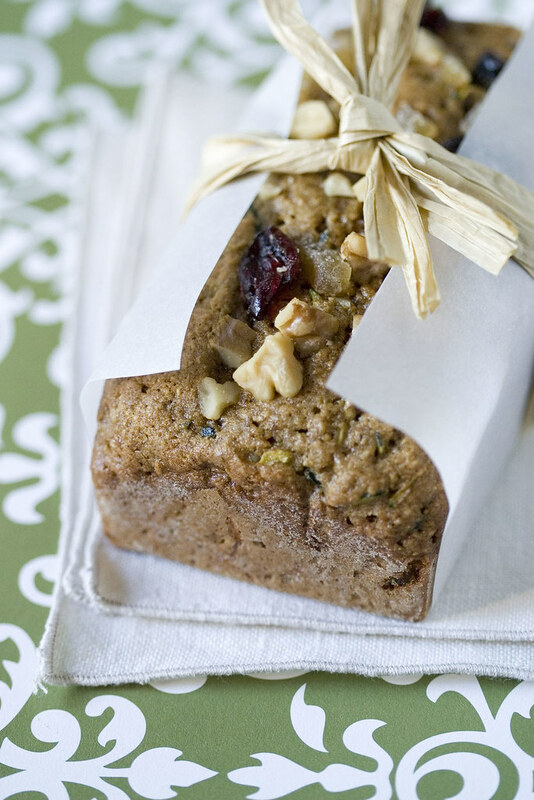 The rest is nothing but tender, aromatic cake, studded with cranberries and walnuts and the occasional piece of candied ginger. What with all that decoration inside, this cake feels festive; and in fact, it's perfect for the holiday gift baking that I'm sure many of you will be undertaking soon (or have already started). But I, for one, won't blame you if you want to keep it all for yourself. Place an oven rack in the middle position, and preheat the oven to 350F/175C. Prepare your loaf pans: line the pans with parchment paper, or butter them and dust them with flour. Combine the walnuts, cranberries, and crystallized ginger in a bowl and set aside. In a separate bowl, whisk together the flour, baking soda and powder, salt, and spices and set that aside as well. Add the eggs one at a time, beating well and scraping down the bowl after each addition. Add the vanilla extract and mix well; then add the zucchini and stir until everything is combined. 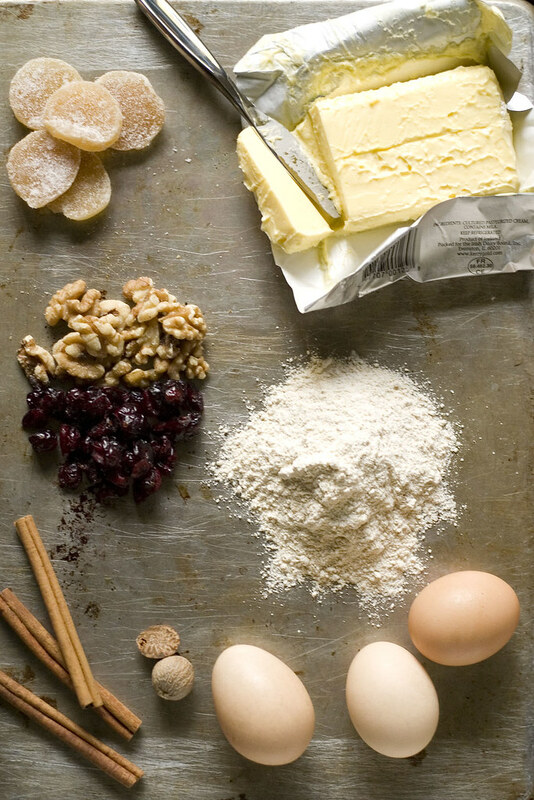 Add the flour mixture in two additions, stirring only until just combined, then gently fold in the dried fruit, nuts, and crystallized ginger. Divide the batter equally among the pans, and use a spatula to smooth it out a bit. Place the pans on a baking sheet for easy maneuvering. Bake for about 40-45 minutes for regular loaves, or 30-35 minutes for small loaves. They are done when a toothpick inserted into the center comes out with moist crumbs attached, or even a bit of almost-done batter. The loaves will be dry if you overbake them, so I like to err on the side of underbaking for a nice, moist cake. Cool the loaves in their pans for about 10 minutes, then turn out onto a rack to finish cooling. A food processor, fitted with the grating blade, makes wonderfully quick work of grating the zucchini. If you don't have whole wheat pastry flour, you can substitute 1 1/2 cups all purpose and 1 1/2 cups whole wheat. Vary the fruit, nut, etc. combination as much as you like, perhaps staying close to the rough guideline of about 2 cups total additions. As noted above, this cake can be prone to dryness if overcooked, so keep a close eye on it as it bakes. Speaking of Eddie: I have been listening to Graham Greene's "Third Man" on cassette as read by James Mason. One of Eddie's (least) revered actors. I want to drink French tea with you. And pumpkin (or zucchini bread). Beautiful photos as usual! And here I am reading your blog before breakfast as usual. So dangerous. That is a funny clip!! I love it when I can rationalize my cake eating . . . and zucchini bread (especially your laden version) definitely fits into my "nutritional" model. 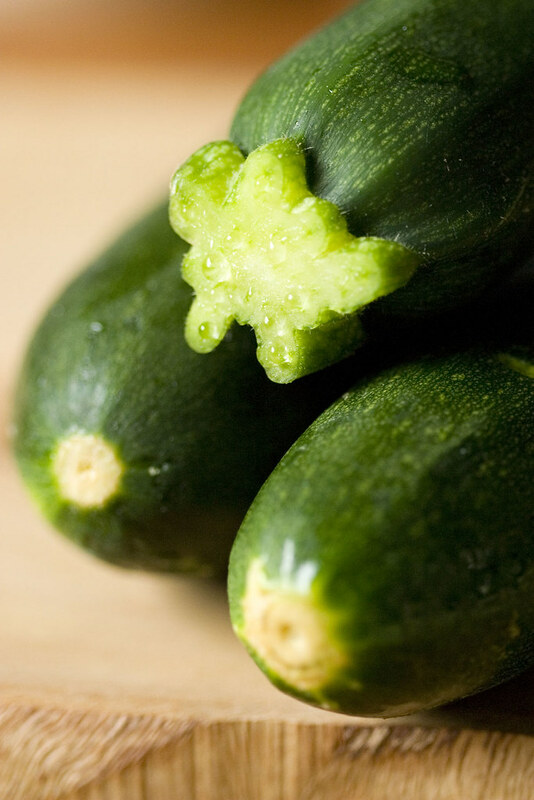 Of course, the Brits call zucchini "courgettes." Courgette bread doesn't really have the same ring, does it? p.s. I also love chocolate zucchini cake! Another worthy usage of green stuff. I love Eddie Izzard--and cake! i'm so jealous of your light. and that cake looks fantastic. 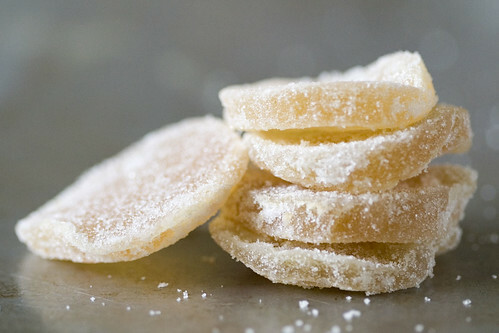 i especially love the candied ginger idea. but i'll admit, i'm a little baked out at the moment. and we've just been watching that eddie izzard at our house, so i knew instantly what your title meant...the lego version is so good, but the lego version of the death star cantina is even better. I am so late in responding to these comments, but thanks for the photo love! 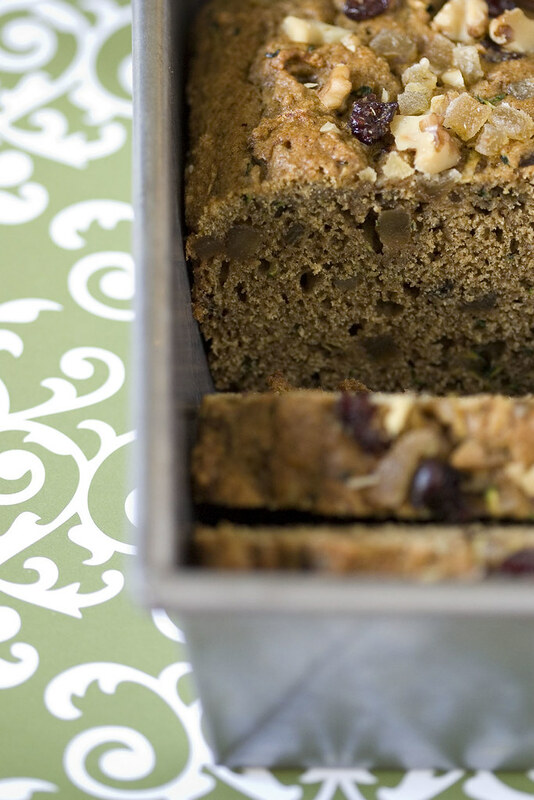 This cake is definitely easy to rationalize--it's packed full of vegetable! I heard from a lurker who said that he had success with winter squash, too, so apparently there's no need to file this recipe away just because there aren't any zucchini/courgettes at the market. Bee - do you put chocolate chips in yours? Or do you add cocoa powder in the dry ingredients? Julie - the light might look good, but those were some loooong exposures. I think a few of them were a full second. I'm too cheap to buy the remote release, so I just set the timer and cross my fingers! And you're so right about the Death Star Canteen sketch. It's my favorite Eddie Izzard video.